This is not a deficiency of just the OHS academia. Such a statement would equally apply to most professions. Commercial communication skills, those required other than for essays, assignments and theses, are rarely included in any curriculum other than journalism and marketing. As such, this book is likely to have benefits way beyond the safety profession. Also, it is not compliance that is taught, it is safety. The principles of OHS can change lives but OHS must work with compliance and regulators to achieve that change. The challenge is always to communicate without the audience feeling manipulated. It could be argued that Zero Harm is an example of a sound aim that has been poorly communicated. Ross’ book is super-contemporary discussing memes, infographics and video as well as the basics. Her chapter on creating a safety message – basically, how to write about Safety in plain English – is very good for the beginner, or the OHS professional who has no safety communication skills, but could have benefited from a critical analysis of safety communications that have failed – overuse of posters, reliance on newsletters that contain good information but no one ever reads, the insincerity of a heavily scripted OHS induction or the impersonality of the video safety “toolbox”. Given that one of Australia’s most successful OHS advertising campaigns has been WorkSafe’s Homecoming campaign, the book may have benefited from a deconstruction of that campaign and a discussion of the societal “truth” and psychology that underpins its success. The book would be an excellent supplement to academic OHS courses to illustrate how dusty and labyrinthine academic tomes and concepts can be better communicated and to a larger audience, for knowledge is useless unless it is shared and shared in a way that is readily understood. 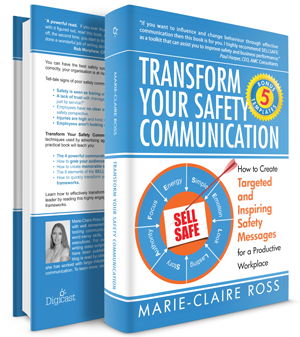 I think “Transform Your Safety Communication” succeeds in its aims and many OHS professionals and students will benefit enormously from this terrific book, as have I. But I think I’m also looking for a different book, one that tells me what safety communications have worked but perhaps even more importantly, what hasn’t. A review copy of the book was provided to SafetyAtWorkBlog. A sample chapter of the book is available online and Marie-Claire Ross has produced a video discussing the aims of the book. I\’ve always broken the ice by claiming that as a safety professional I am little more than a \’Snake Oil Salesman\’. I have a product that nobody really wants, is of secretive content and provides dubious benefit. I\’ve known a few people move from marketing to WHS or the reverse. Most certainly the synergies are there, though i suspect those of us from the old school recognise this more so than the current compliance focused professionals. Let\’s read the book and come away a bit wiser. Mark, I agree that \”nobody really wants safety\” but only as it is currently promoted and provided. I would also say that everyone has and values safety but also feel divorced from workplace safety or feel that they relinquish ownership of safety in the workplace. I also agree it is \”of secretive content\”. 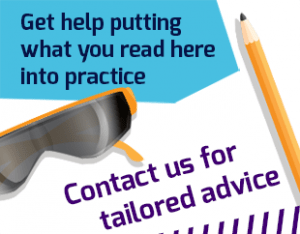 This blog, combined with our Twitter feed – @safetyOz, disseminates safety information but I continue to be amazed that OHS professional organisations are not great in communicating with their own membership and rarely communicate outside their membership; and if they do, charge a premium for the information that has been written in order to help save lives. Don\’t get me started on the ridiculous prices of OHS academic journals. On the matter of benefit, there is more contention. 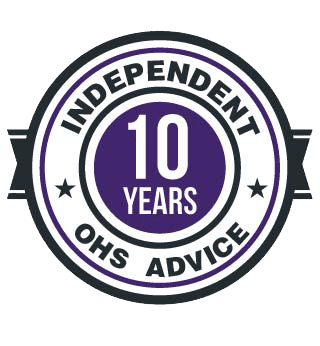 I would love to have more proof that OHS advice provides definite economic benefits to the workplace. (I am pretty sure the moral and social benefit is already covered) Without definitive data, OHS advisers are likely to \”fall back\” on the unarguable need for compliance, and that may be the point that Marie-Claire Ross is making about the safety profession above.